The City of Denton currently encompasses a landmass of 98.8 square miles and is situated north of the DFW metroplex where Interstate 35 E and 35W intersect. According to U.S. Census Bureau 2017 estimates and City of Denton square mile figures, the City has a population of 136,268 with a population density of 1,379 persons per square mile. The City of Denton has ranked in the top 25 of the fastest growing cities, of populations of 100,000 or more, since 2006. The table below provides a brief history of the U.S. Census Bureau rankings for annual population increases. 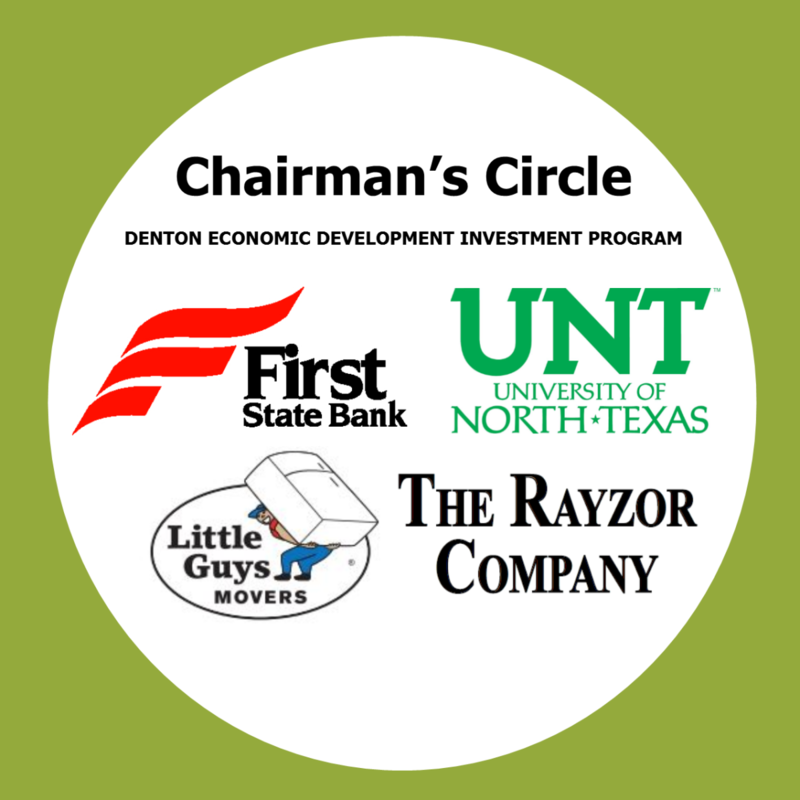 The City of Denton's "Denton on the Rise: Population and Demographics", an overview of general information, is available by clicking here. According to U.S. Census Bureau 2013 population estimates, the City of Denton was ranked among the top 15 fastest growing cities in the nation, with populations of 100,000 or greater, from 2010-2013.